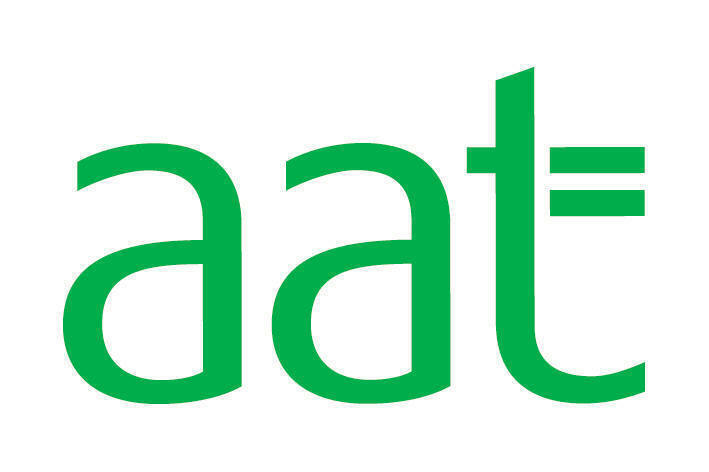 AAT Level 3 Diploma in Accounting With Free Sage Training gives successful students the skills and knowledge to work competently in accountancy sector and the opportunity to progress their studies in AAT Level 4 Diploma in Accounting. This unique combination of Practical Sage Training and AAT Level 3 can prepare you for jobs such as Accounts Assistant, Finance Assistant and Junior Accountant. At KBM Training and Recruitment we provide high quality practical accountancy training for individuals who wish to peruse a career in Accountancy. Our training programs are designed to provide you with great insight of practical aspects of accountancy. So join now and gain the QUALIFICATION & WORK EXPERIENCE at the same time to be more employable. AAT Level 3 Diploma in Accounting With Free Sage Training is ideal for those who wish to obtain jobs such as Accounts Assistant, Finance Assistant and Junior Accountant.